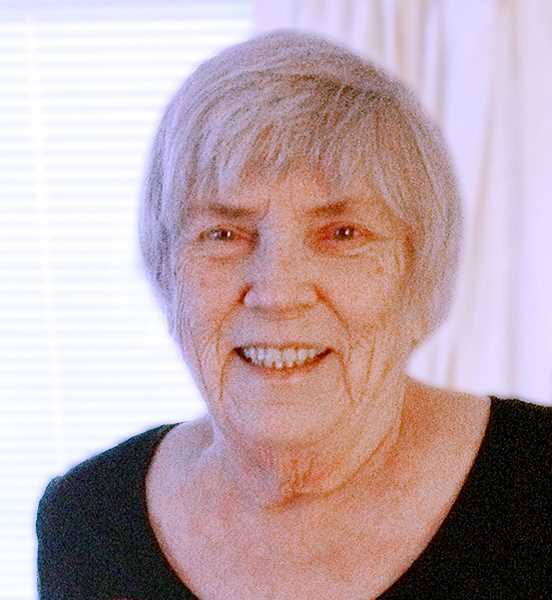 Viola "Vi" June Meyer, 82, passed away peacefully Tuesday, November 7, 2017, at her home in Gervais, Oregon with her daughter and special friend and caregiver, Crescensia Quintano, by her side. Born July 8, 1935 in Locust Grove, Oklahoma, she was the daughter of the late Otto and Eva Meyer. Vi moved to Gervais in 1938, and attended grade school and high school. Vi was one of the oldest surviving residents of Gervais until her passing. She worked in Portland and retired from Darigold after 35 years. Vi was a very independent lady, loving the fact she did life "her way." She loved spending time with family and friends. When the casino called her name, we all had dinner and fun for the evening. She was an amazing, kind woman that always shared her life. She will be greatly missed by many. She is survived by her daughter Lesli (David) Bartlett, son Troy Reede and grandchildren Angela (Troy) Cunningham, Lacey Bartlett, and Brent Bartlett; great grandchildren Kristin Kibby, Ashley Cunningham, Allison Ireland-Haight, Aja Cunningham, Steven Ireland-Haight, Brian Bartlett, Bridget Bartlett, and Lynden Richardson. She was preceded in death by her parents, Eva and Otto Meyer; first spouse, Leslie George; second spouse Vern Jackson; brothers, Phillip & Floyd Meyer; sisters Betty Backulich and Bessie Medina; grandaughters Mandy Ireland & Aimee Ireland. A Celebration of Life was held. Condolences may be sent to Lesli Bartlett, PO Box 39, Gervais, Oregon, 97026. In lieu of flowers donations in her name may be sent to Salem Friends of Felines (a no kill cat shelter) 980 Commercial St., Salem, Oregon, 97302.